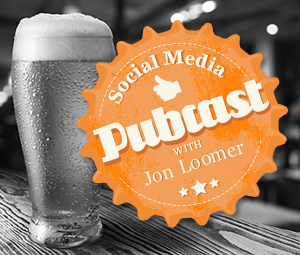 Josh Parkinson of PostPlanner stopped by the Pubcast with an espresso and Bailey’s in hand, and the two of us got drunk on Facebook content strategies. I peppered Josh with questions about to make my own Facebook publishing more efficient while sipping a Longboard Lager. Is it smart to repost old content? Should you repost old content? Schedule Facebook posts with PostPlanner for FREE! Make sure you check out PostPlanner’s awesome Facebook content posting tool. I’ve started using it for bulk scheduling, but will also be testing it out for content discovery.